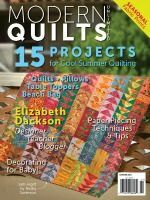 You may remember that I shared a sneak peek of some secret sewing back in February, and today I'm super excited to reveal the quilt to you. 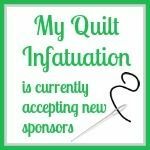 It's my my turn as the guest designer for the International Association of Quilters and this quilt, called Waverunner, is my designer pattern. If you missed my post on Monday, be sure to check it out HERE. 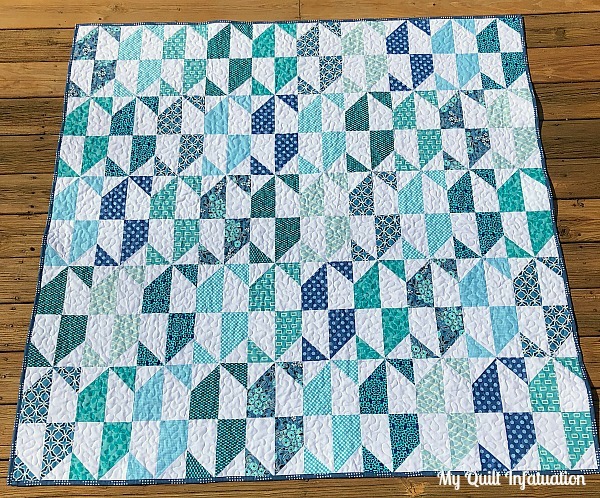 I've shared the full tutorial for my Moroccan Star block, as well as some additional information about the IAQ. When designing this pattern, I was inspired by antique tile work. The repeating geometric pattern really is timeless. 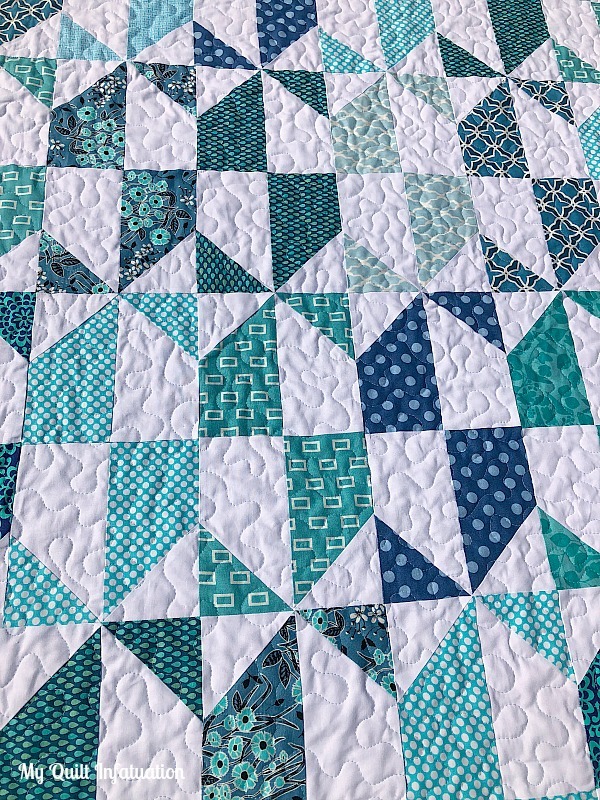 This quilt is relatively simple, yet the cool blues, teals, and aquas set against bright white create such a striking effect. I opted for a soft, allover stipple in 50 wt. 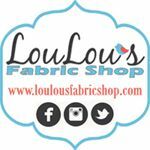 Aurifil #2710, Light Robin's Egg. 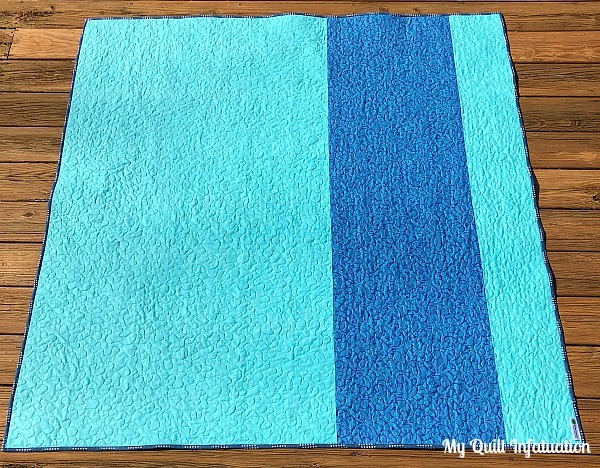 The whisper-soft blue stitches add a little extra pop of color. 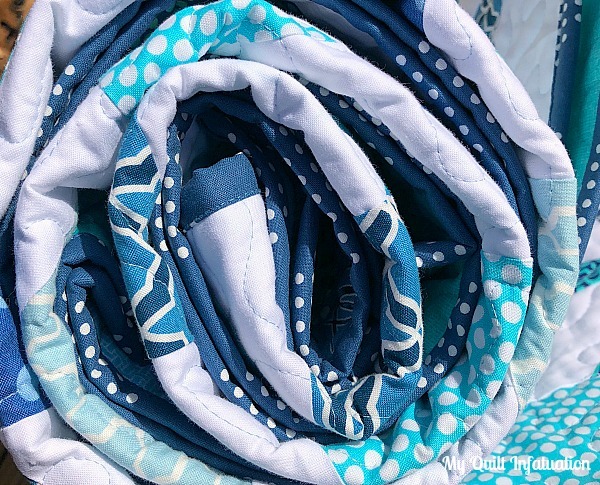 On the back, I used a tonal print in the dreamiest shade of aqua with a stripe of this perfect blue/aqua print to widen it out; and this Cotton and Steel denim blue polkadot fabric was the perfect frame for this quilt. I really love how this one turned out! 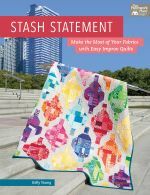 This pattern is exclusively available for members of the International Association of Quilters. 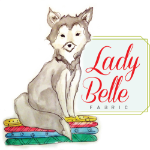 As a member, you will have access to ALL of the designer patterns for the year, as well as all of the monthly designer patterns for every year back to 2014. 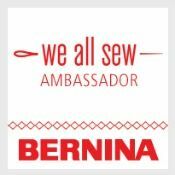 You can check out all of the pertinent membership information HERE (this is an affiliate link). Now, let's take a look at some of the highlights from last week's party! 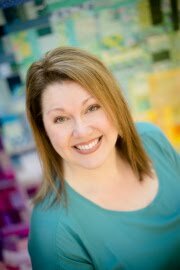 I just got home last night from teaching in Michigan (you can see my Instagram feed for a couple of fun photos of the classes), and it was so much fun to look through the links while waiting in the airport. 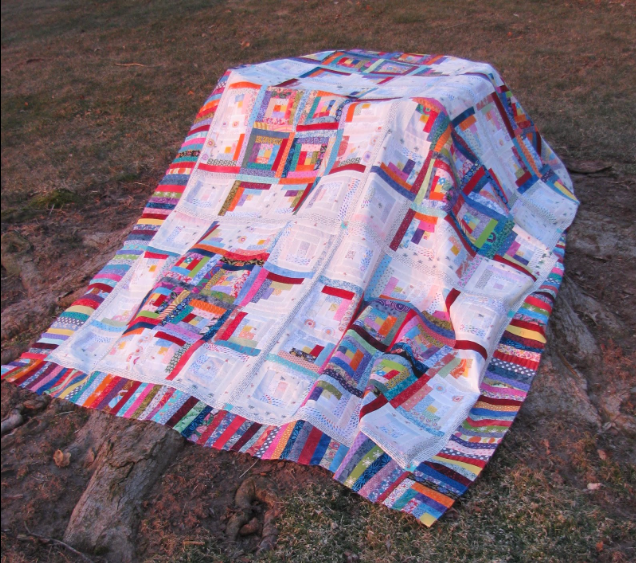 At Gretchen's Little Corner, she shared TWO bright and happy log cabin quilts. Be sure to check out her post to see the other one! 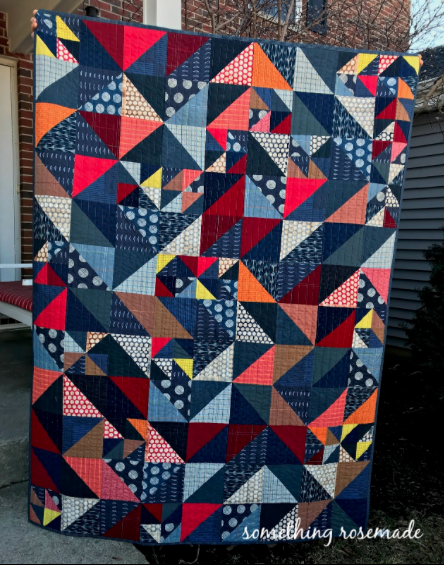 Something Rosemade shared this fun quilt, along with her process for putting it together. 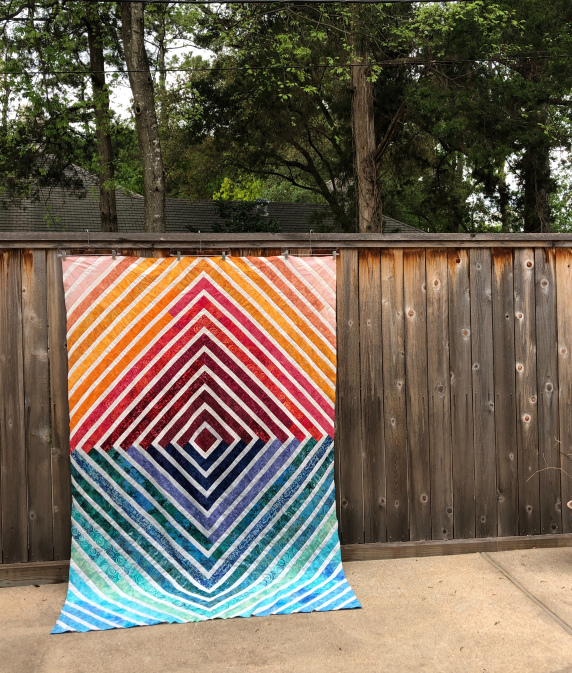 And Vasudha at Storied Quilts showed off this gorgeous Bali Sunrise quilt. Waverunner is beautiful, Kelly! Did you freehand the stippling or follow a panto? So smooth and even; I have trouble keeping the density even when I do the stippling — it gets bigger as I go along! Those colors are so pretty! The design has so many possibilities as far as colors/prints too! Well done! I hope your trip to Michigan was amazing! Aqua is always the answer! 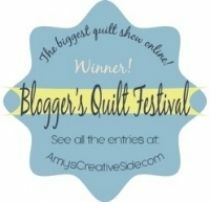 Love your quilt! That's a great pattern. Congrats. 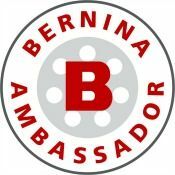 April Deals and TWO Giveaways!